The Veranda 4 in. x 4 in. 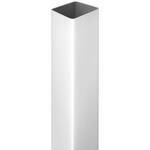 x 6 ft. Vinyl Post is a white post made from vinyl. 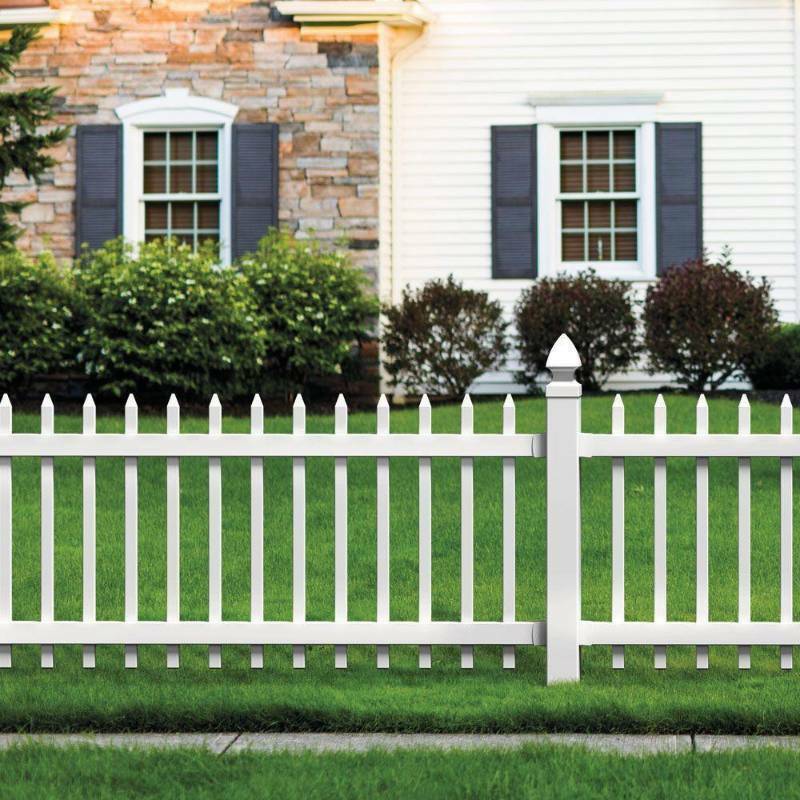 The fence post is intended for household or commercial use. It is UV protected. 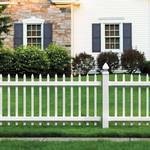 Works with Veranda pre-built picket fence panels sold at Home Depot. Retails for $17.36 each. Bid is times the quantity.